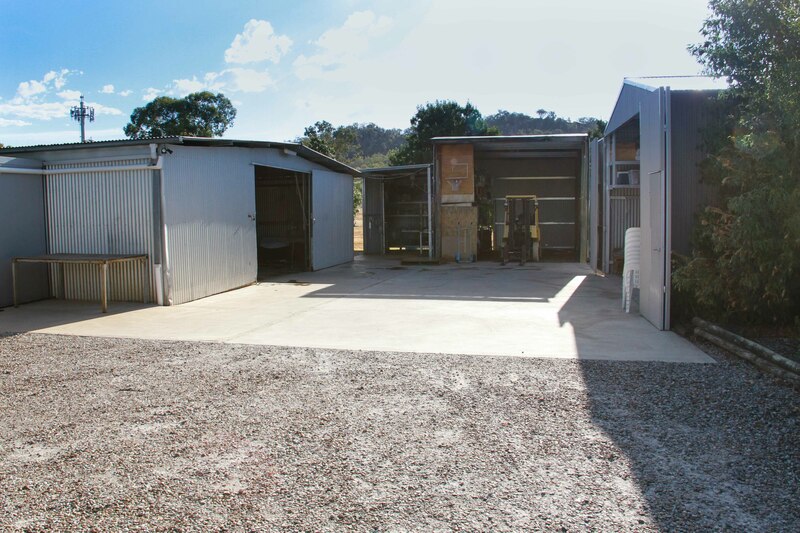 If it’s convenient close to town acres and heaps of shed space you’re after, then this is the property for you. 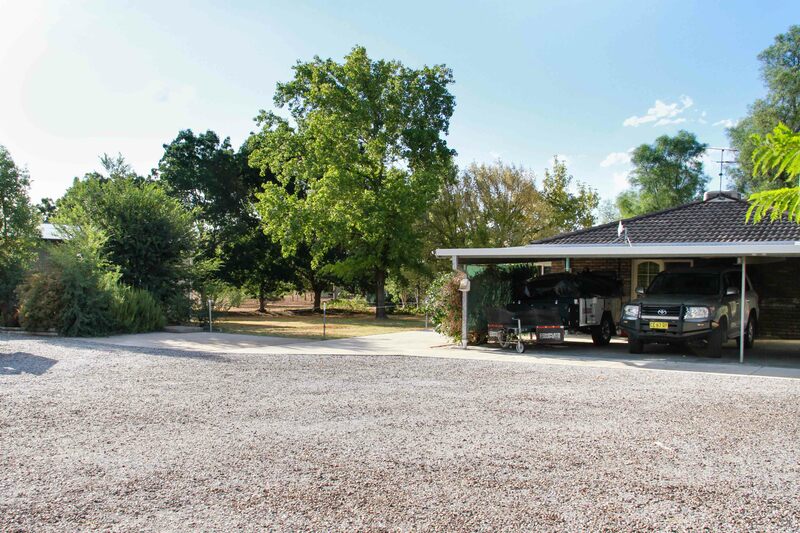 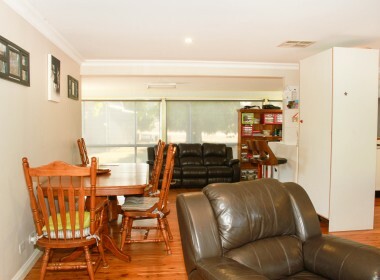 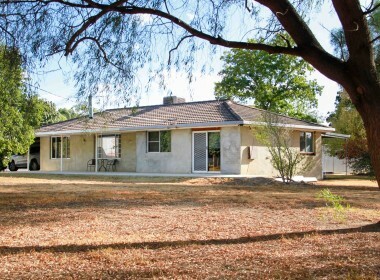 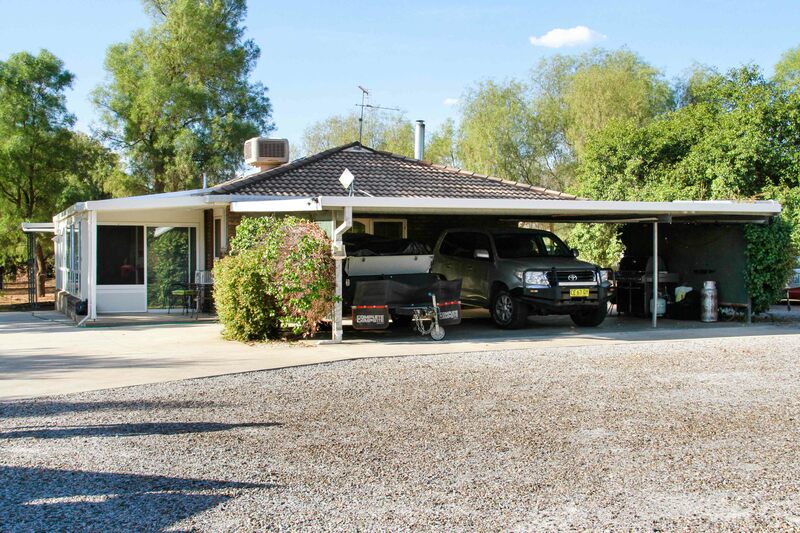 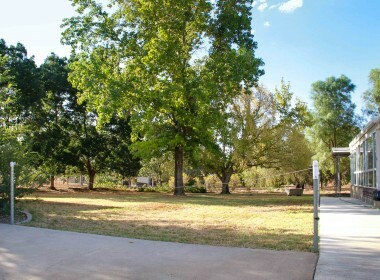 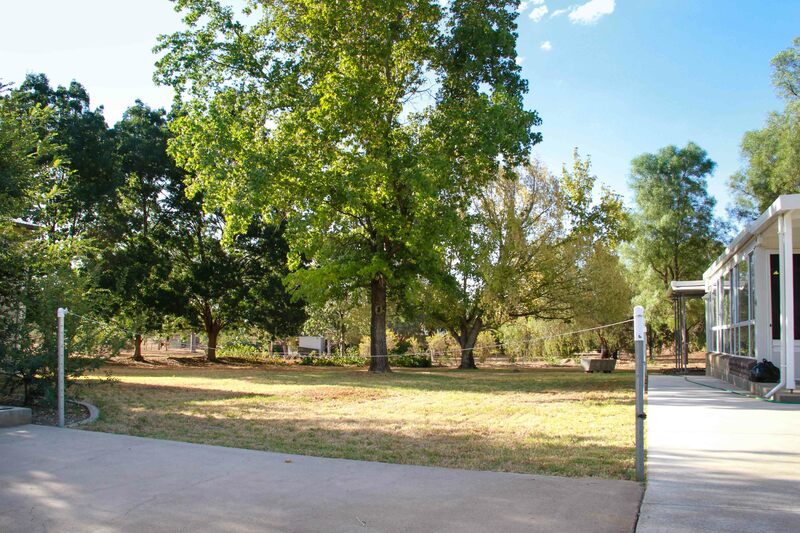 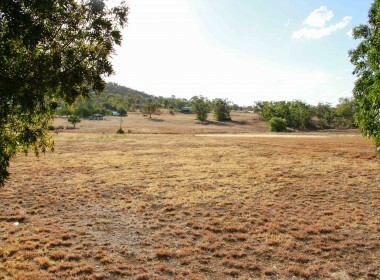 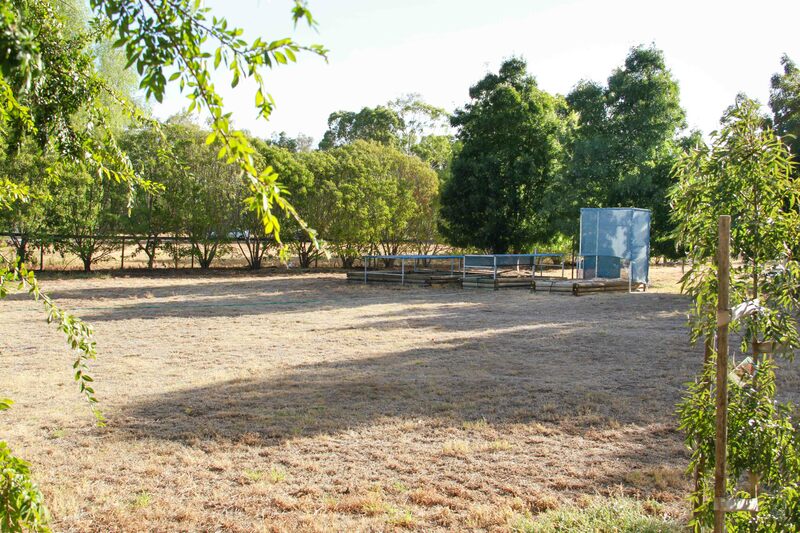 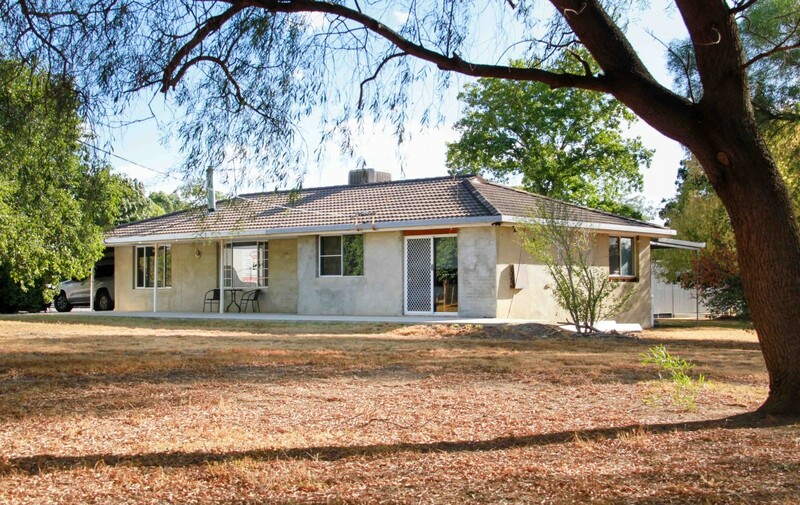 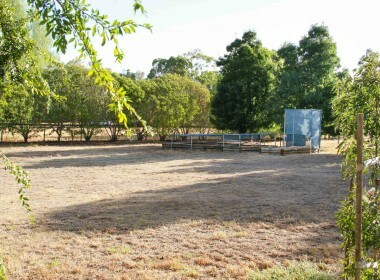 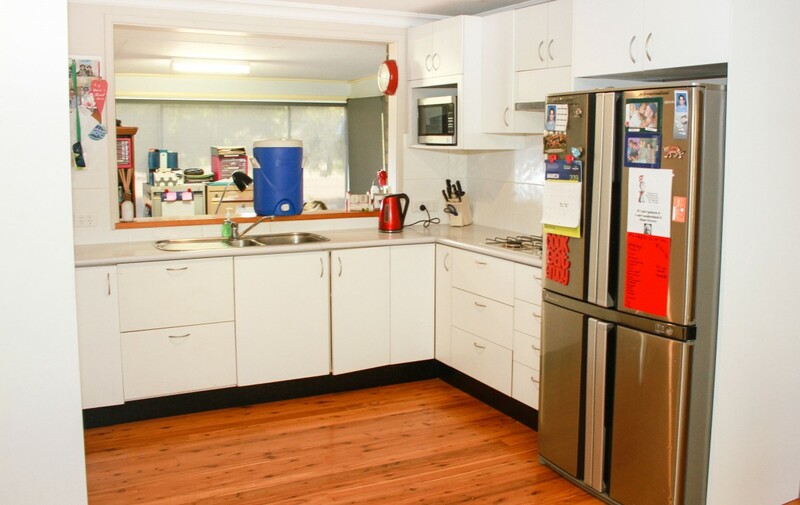 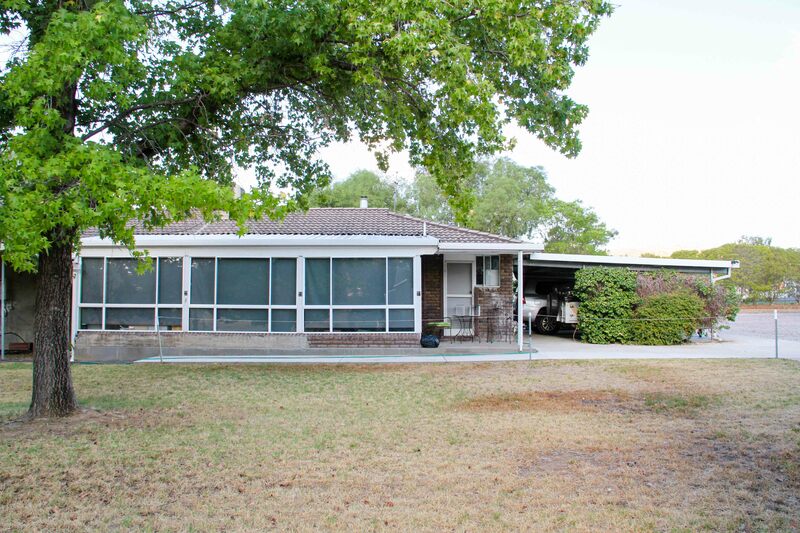 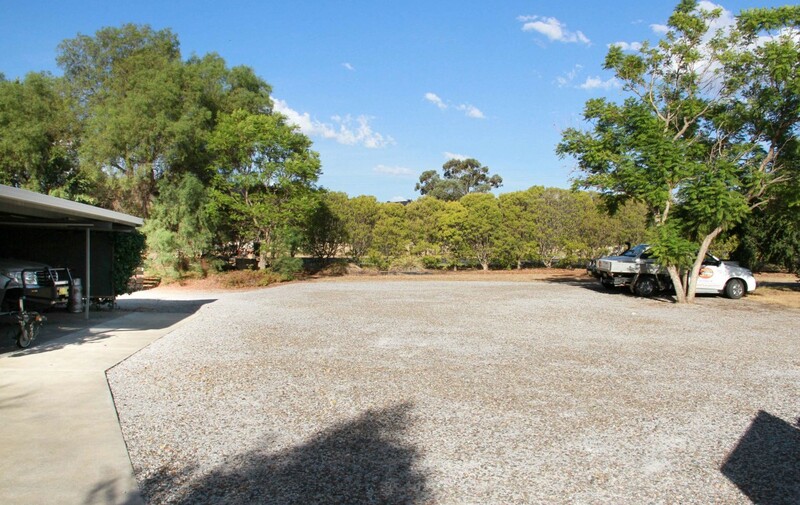 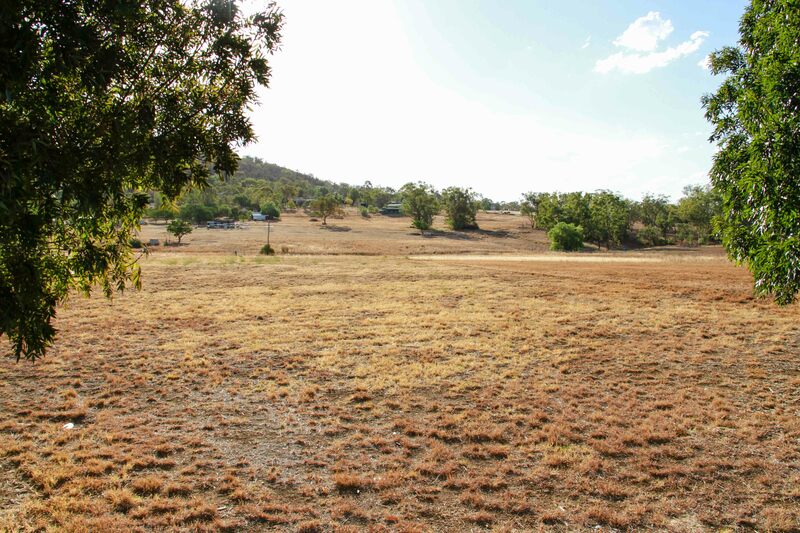 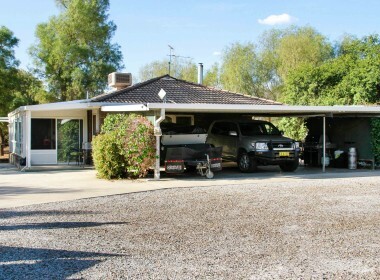 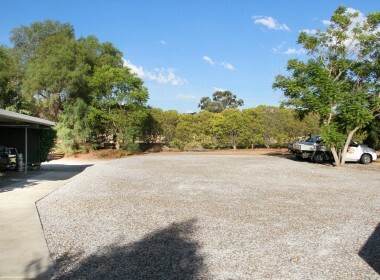 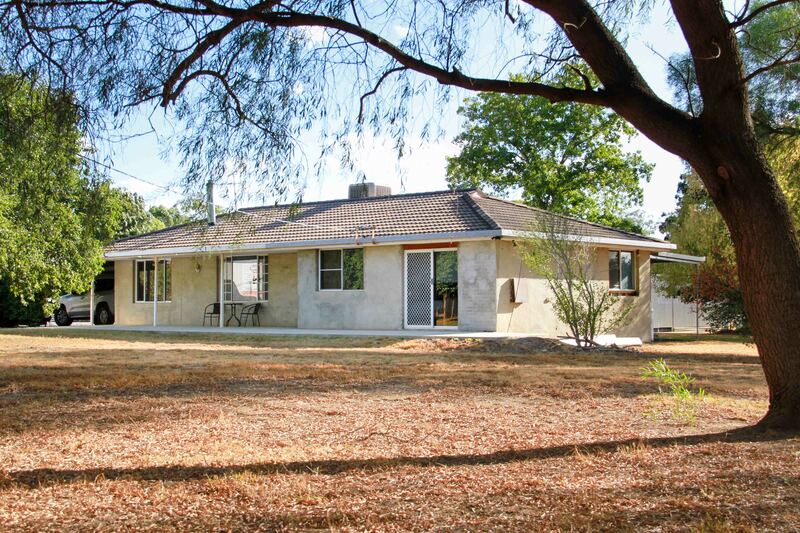 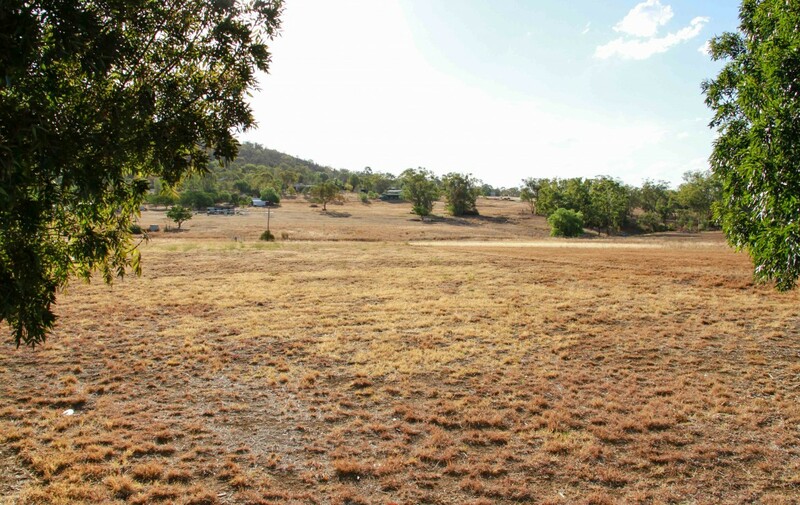 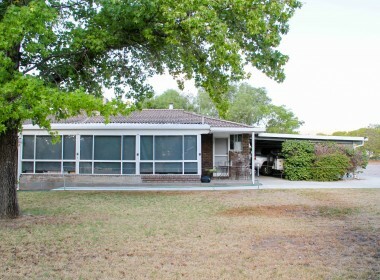 Located in the favourable Moore Creek area, a short 6 minute drive from the CBD you’ll find this comfortable small acreage property. 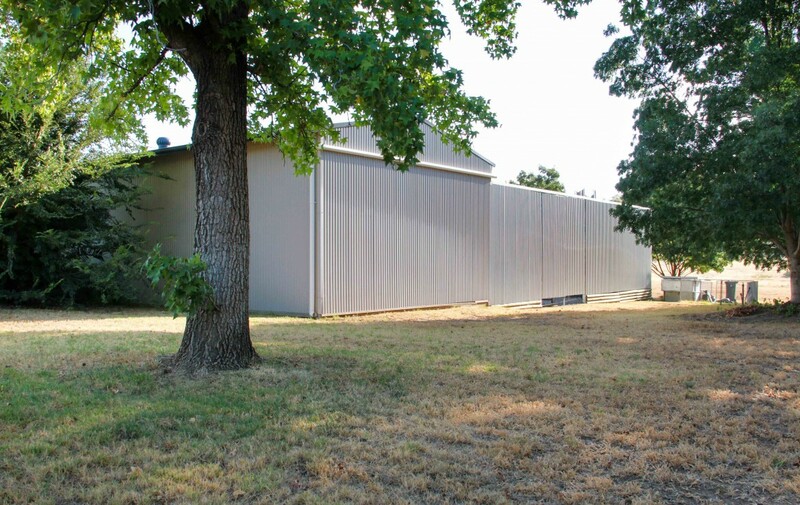 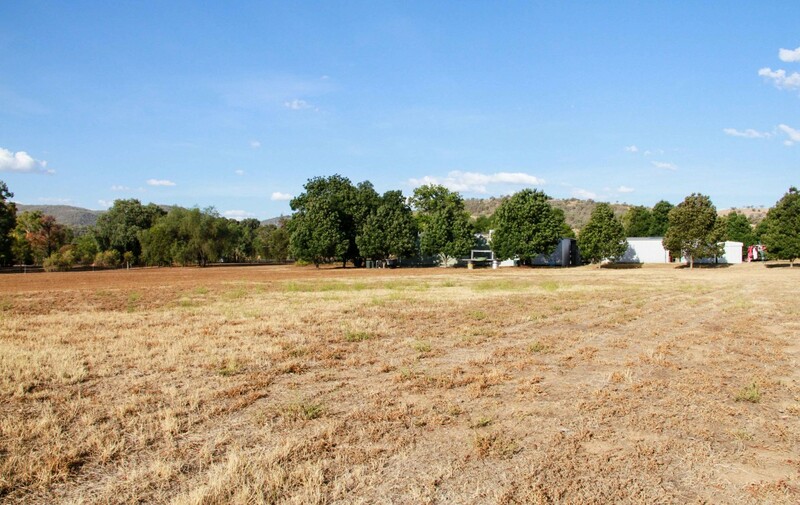 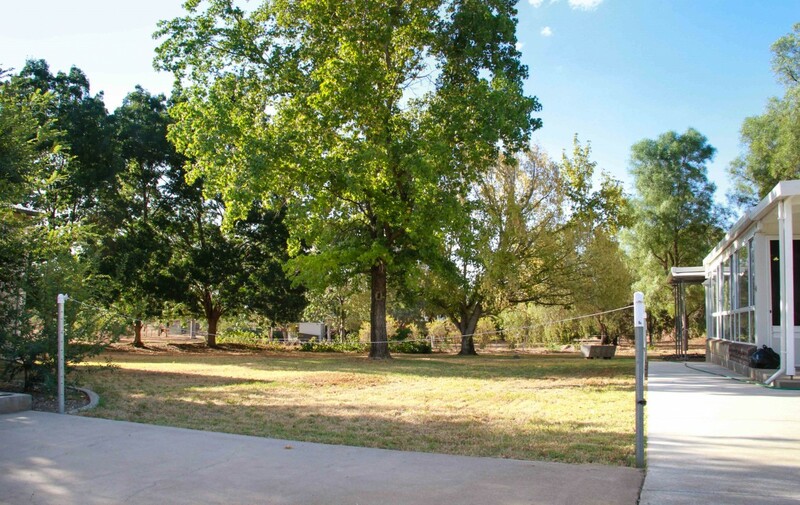 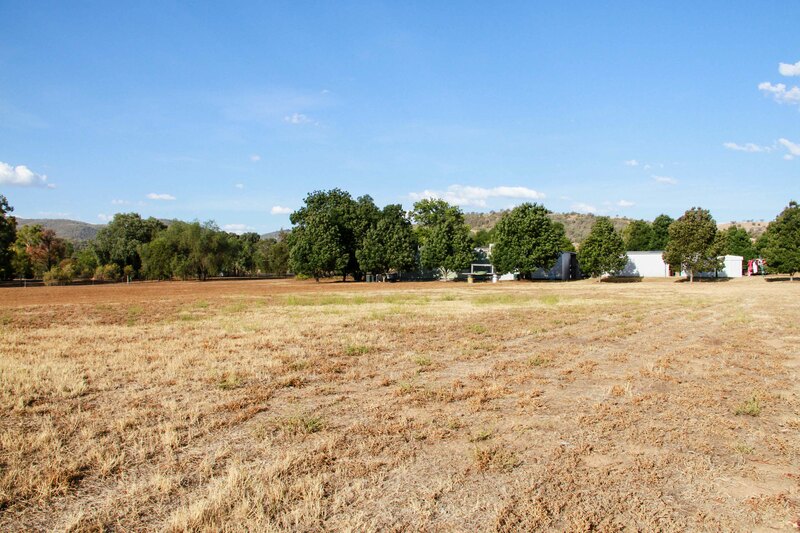 It’s a beautiful 6 acre parcel of land, half of which is a blank canvas waiting your touch to add a horse area, gardens or carve out a truck for the kids to write their bikes. 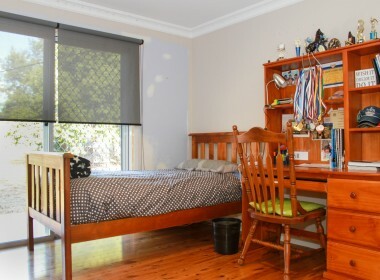 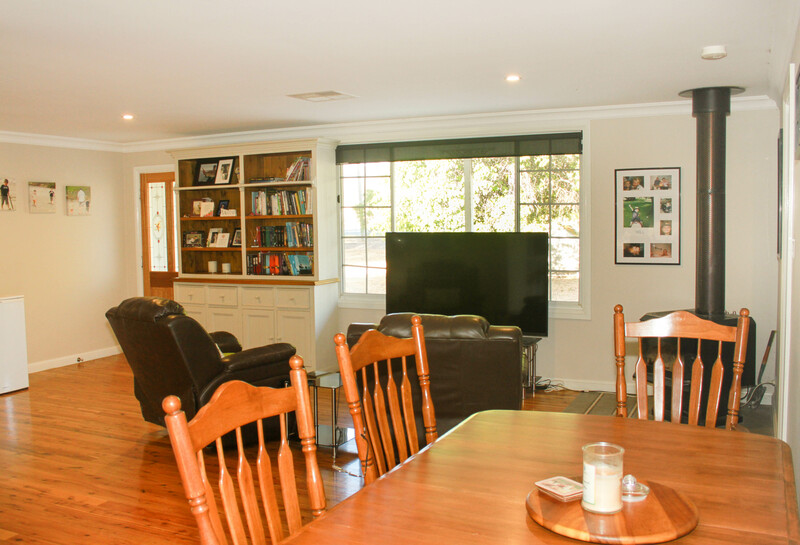 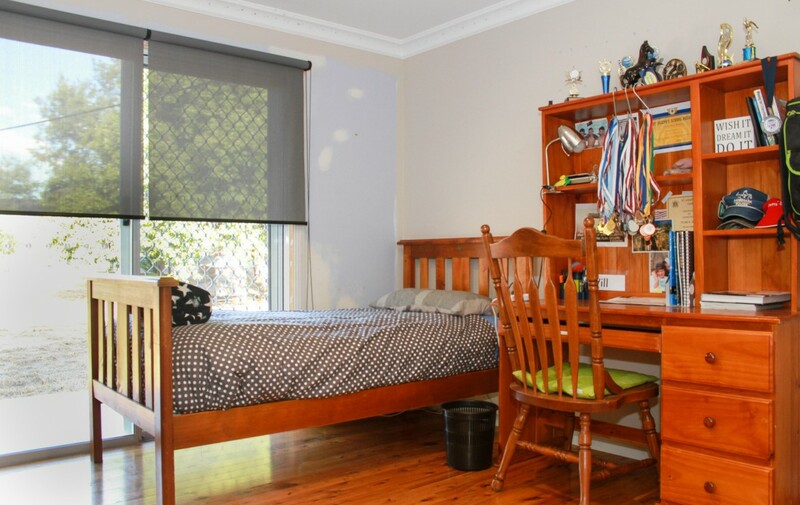 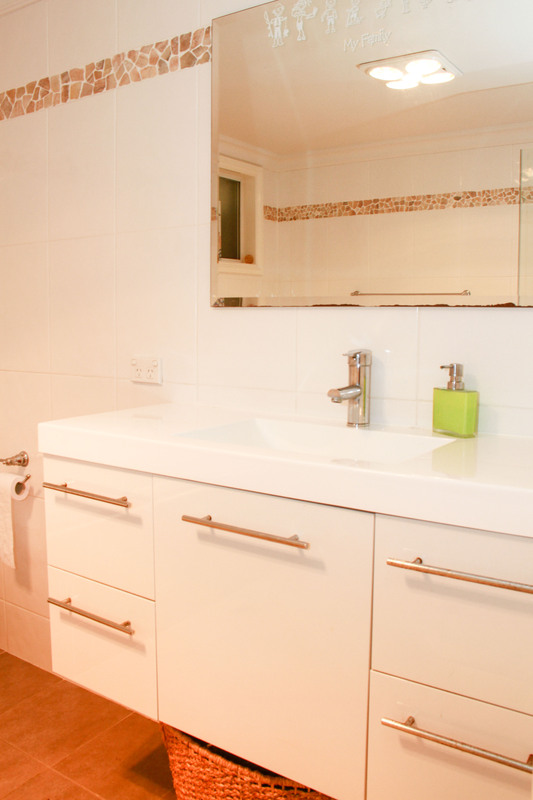 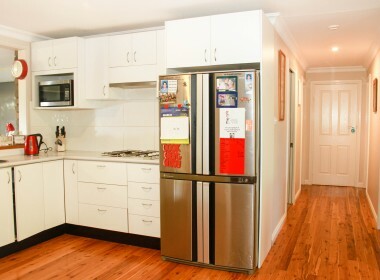 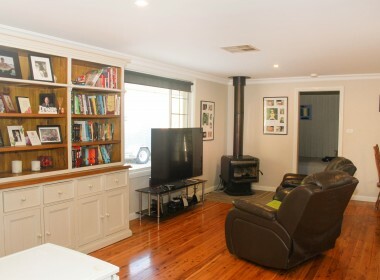 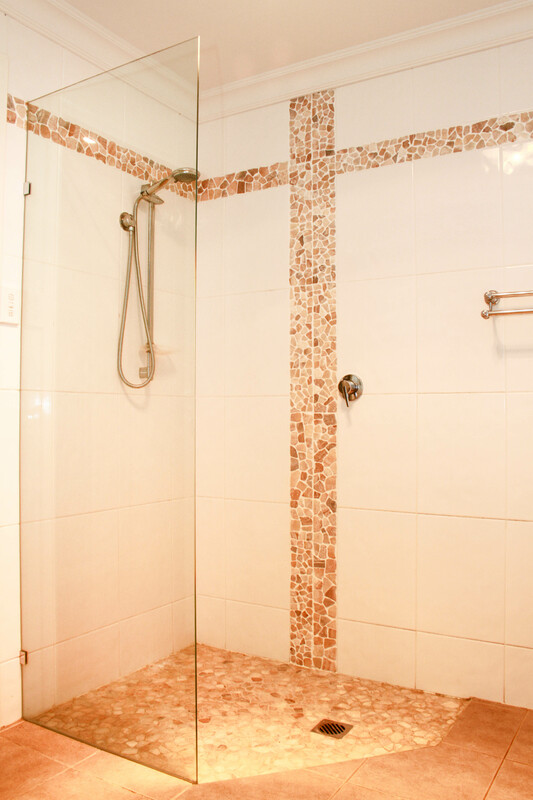 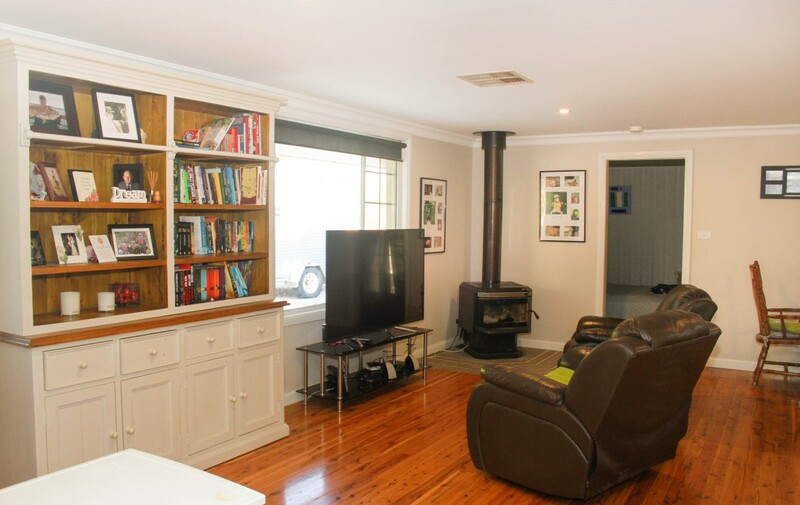 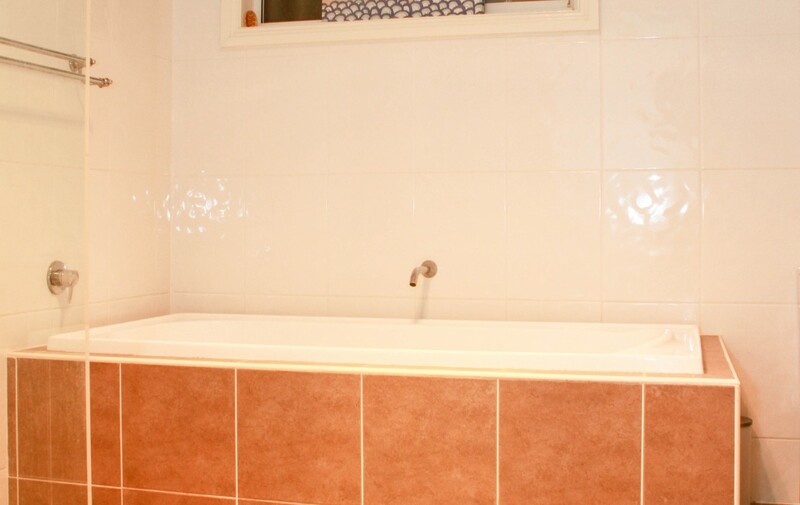 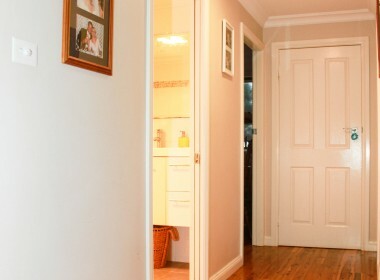 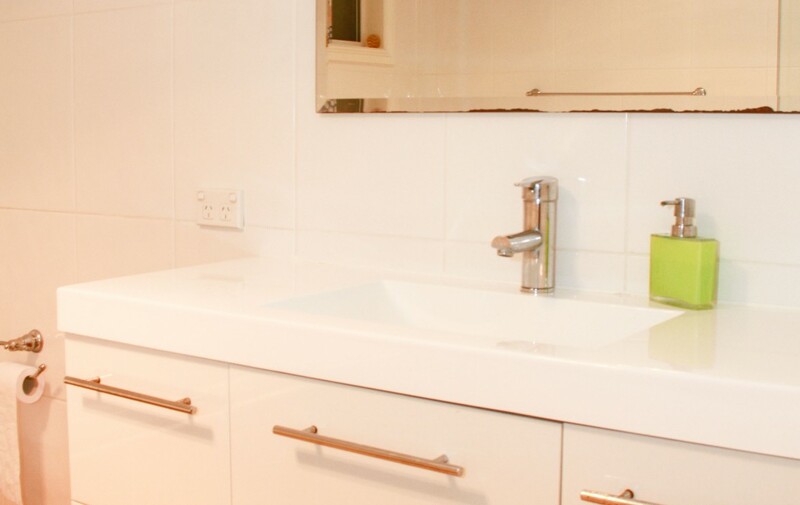 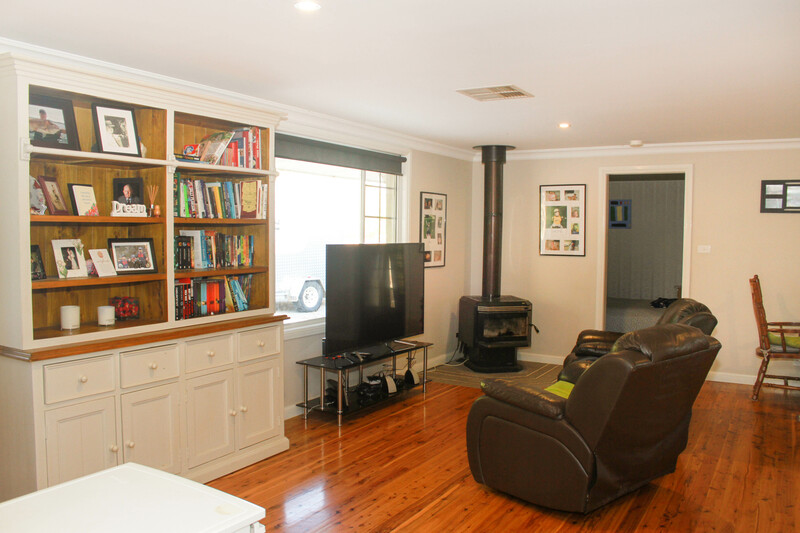 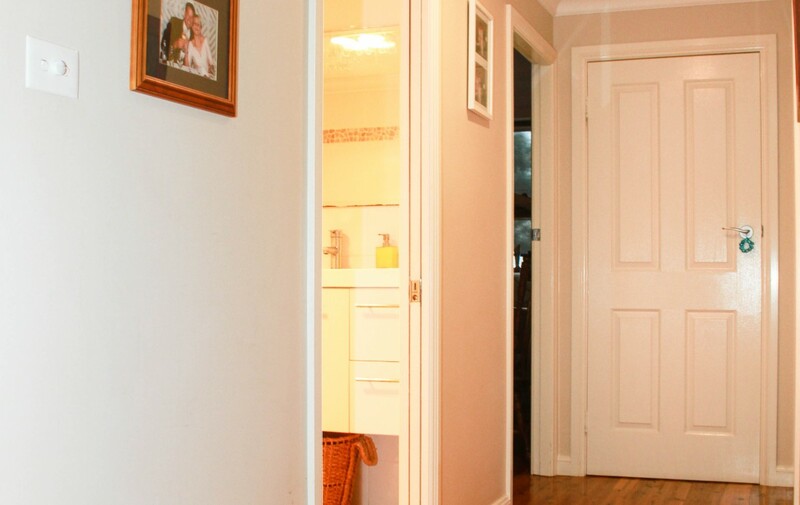 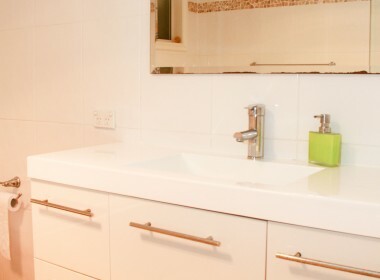 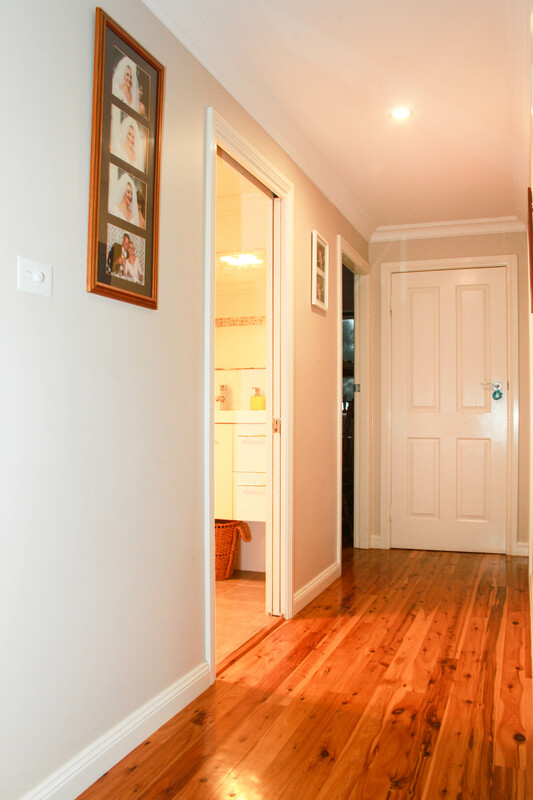 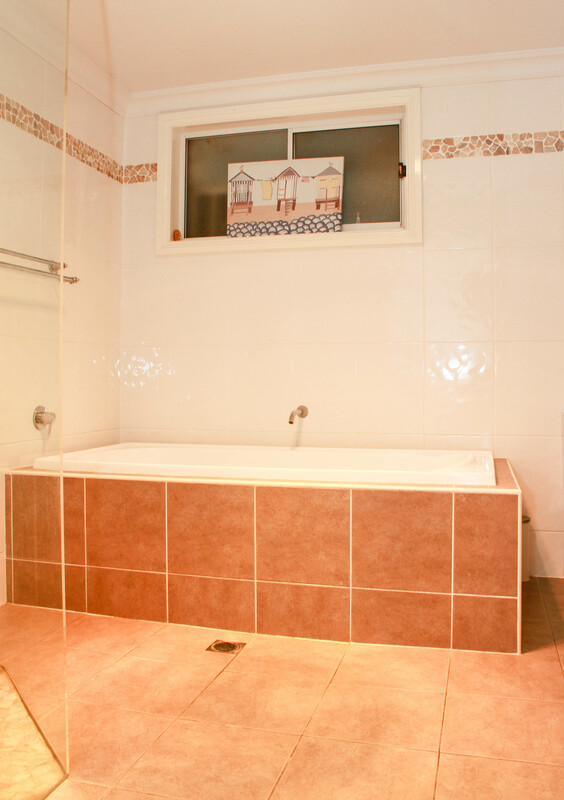 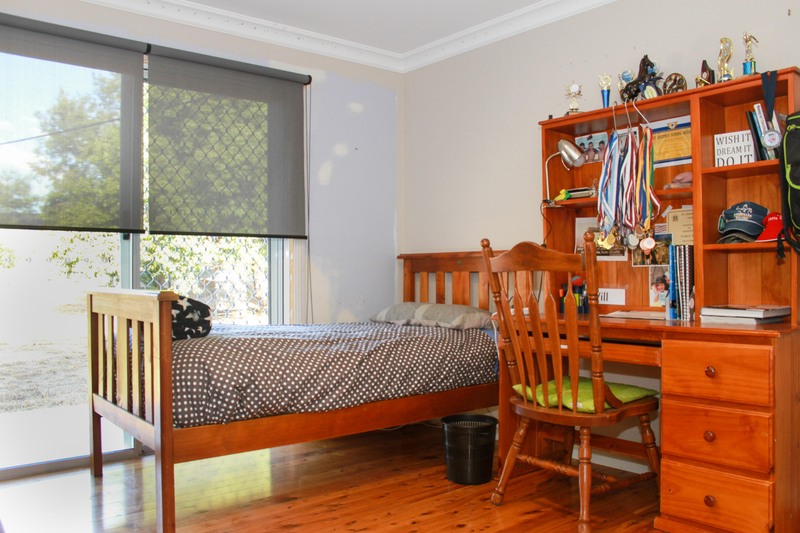 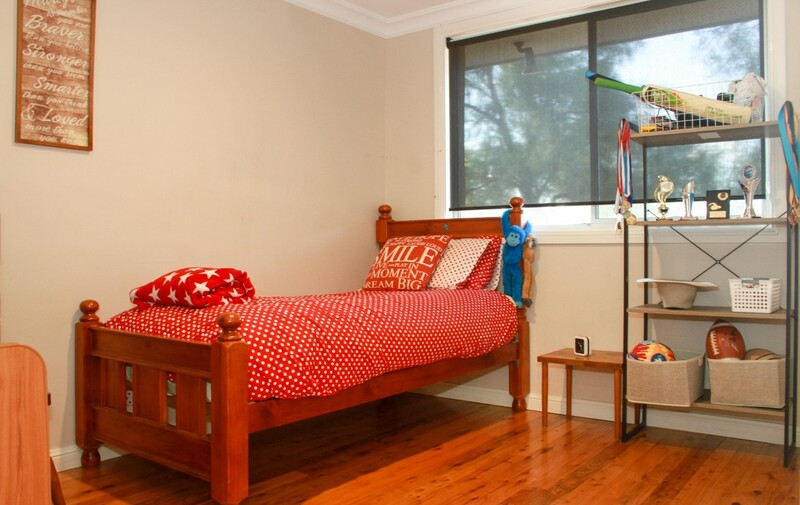 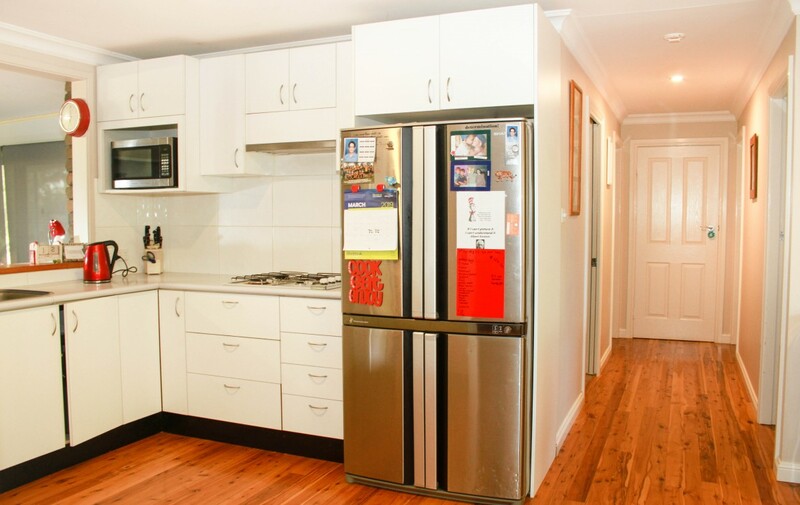 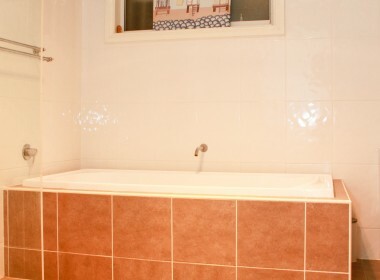 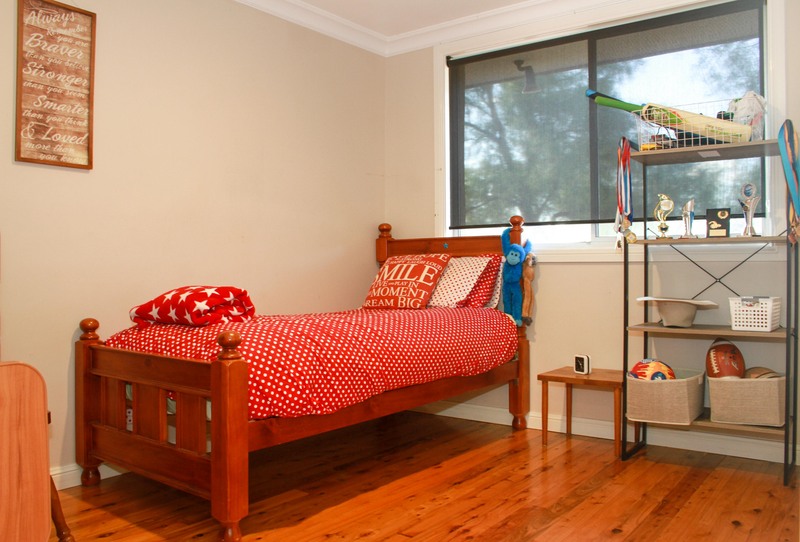 The home consist of 3 Bedrooms plus a study/4th bedroom and is modern throughout with timber flooring, modest kitchen and a renovated bathroom, all bedrooms have built in robes and are filled with natural light. 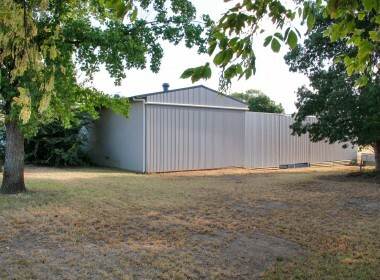 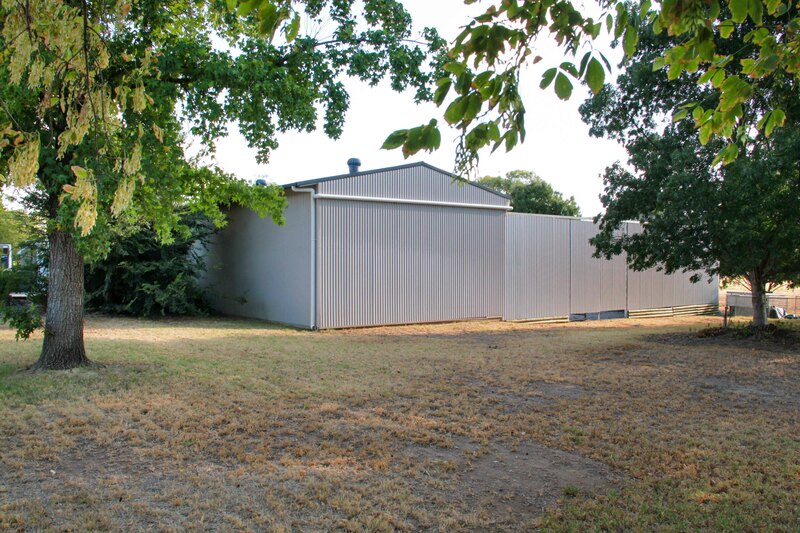 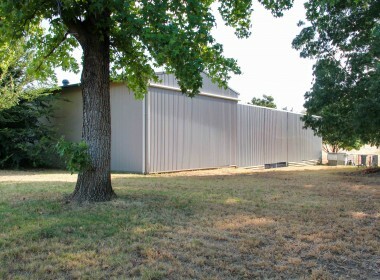 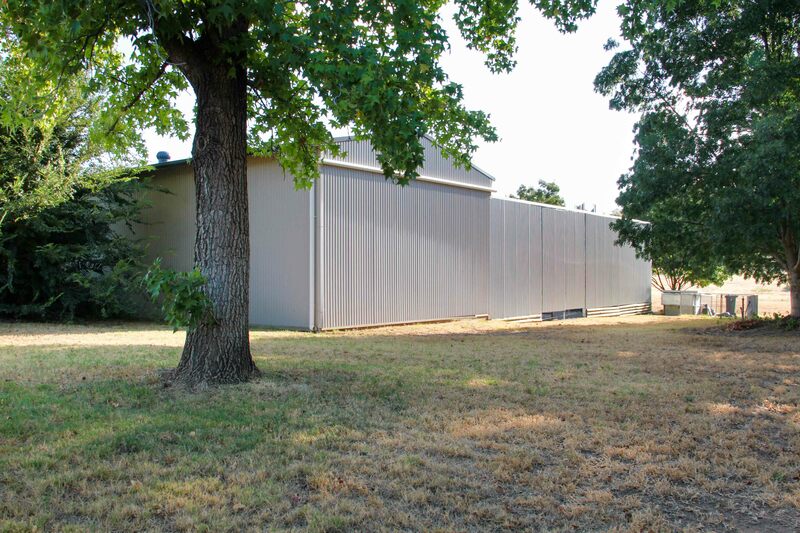 The shed space on this property is something to be seen. 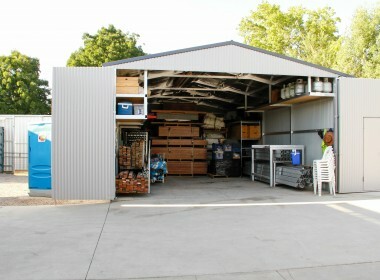 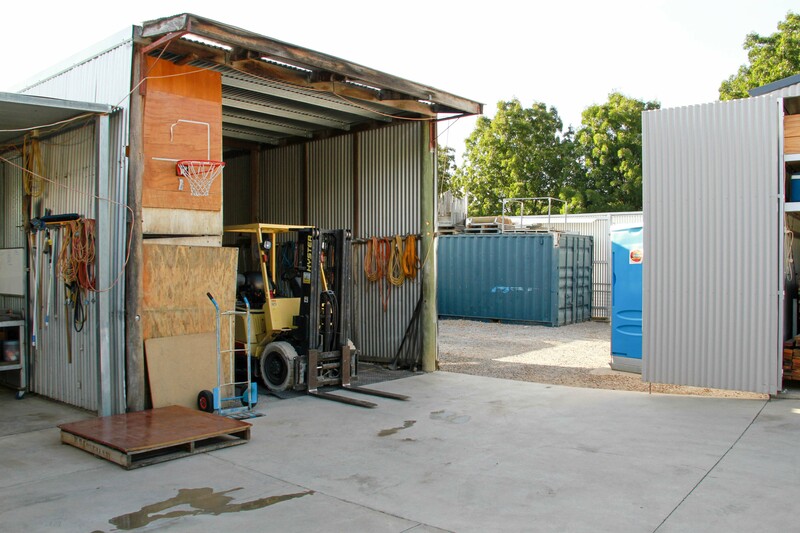 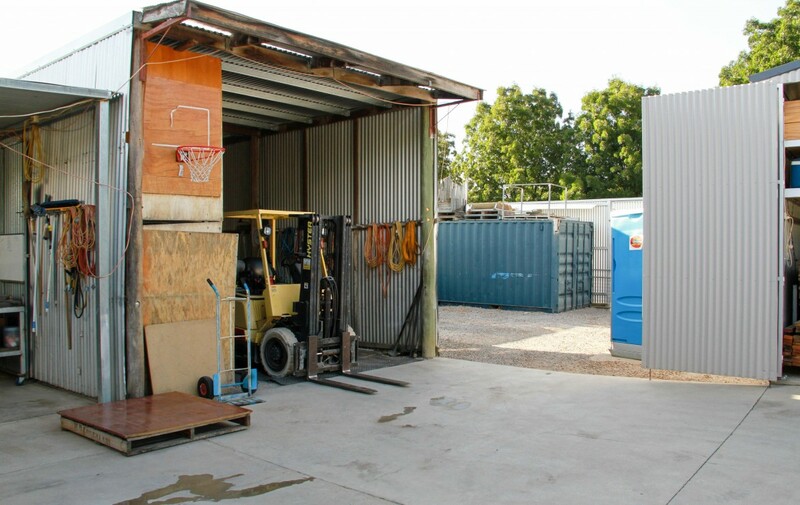 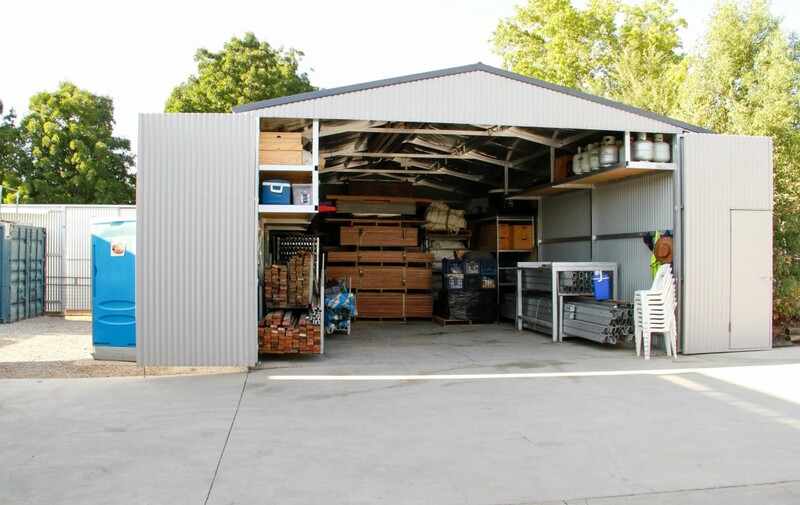 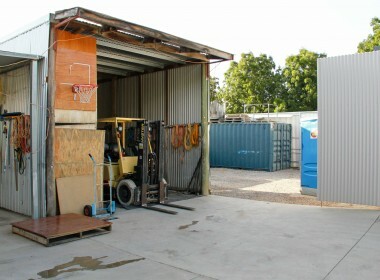 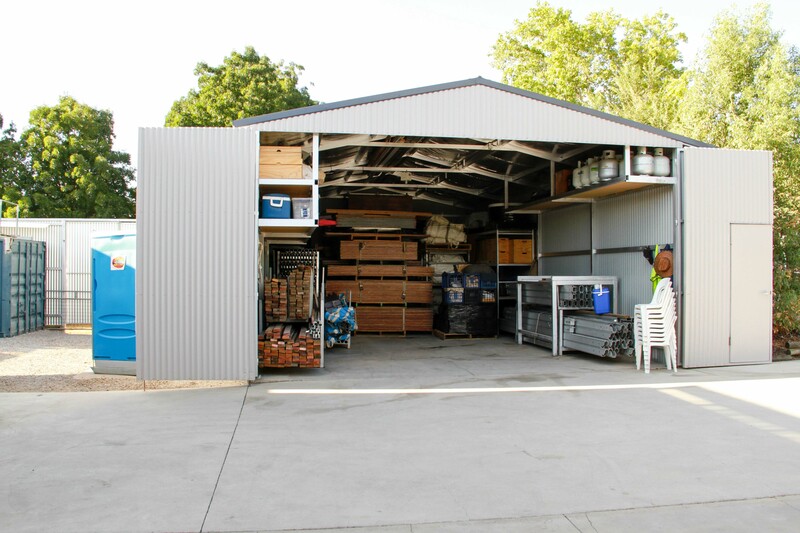 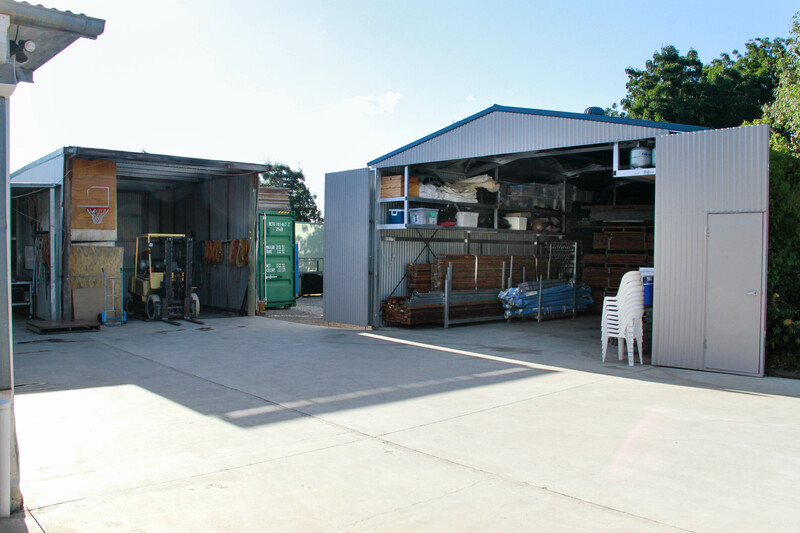 You could create the ultimate workshop and garage, build your own gym or just store all your expensive toys, such as your truck, boat, camper, caravan or whatever else you need cover for. The owners have planted vast amounts of gardens, and the mature trees create the perfect backdrop to this idyllic property. 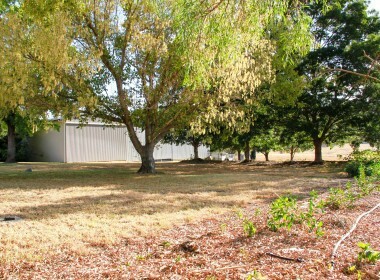 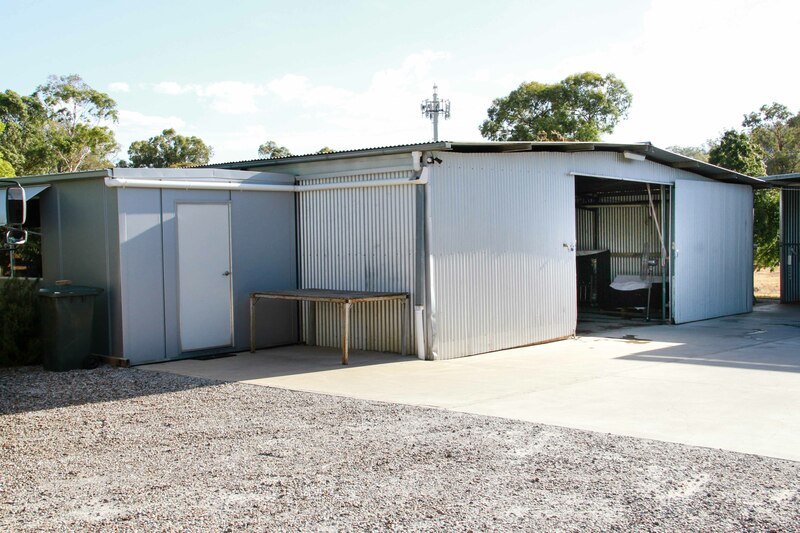 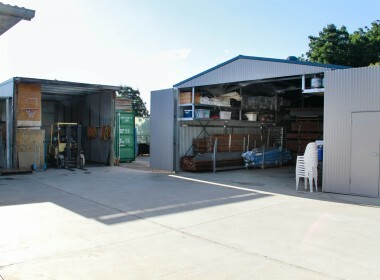 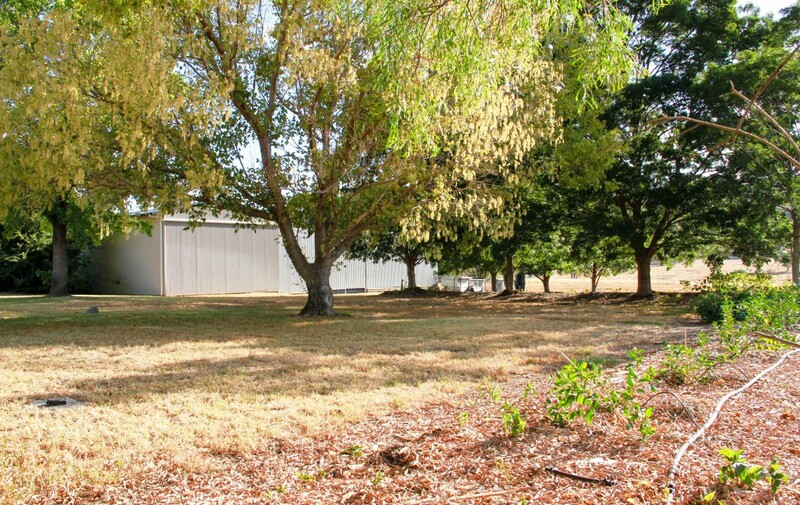 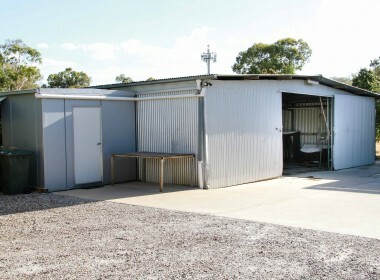 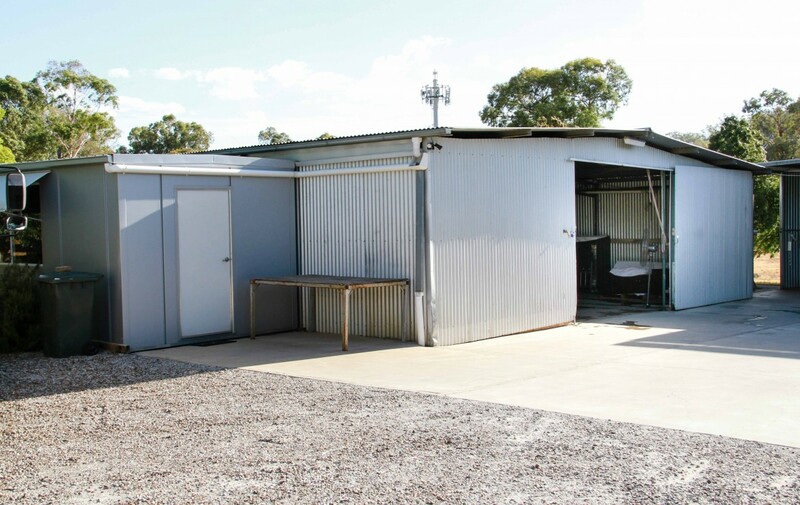 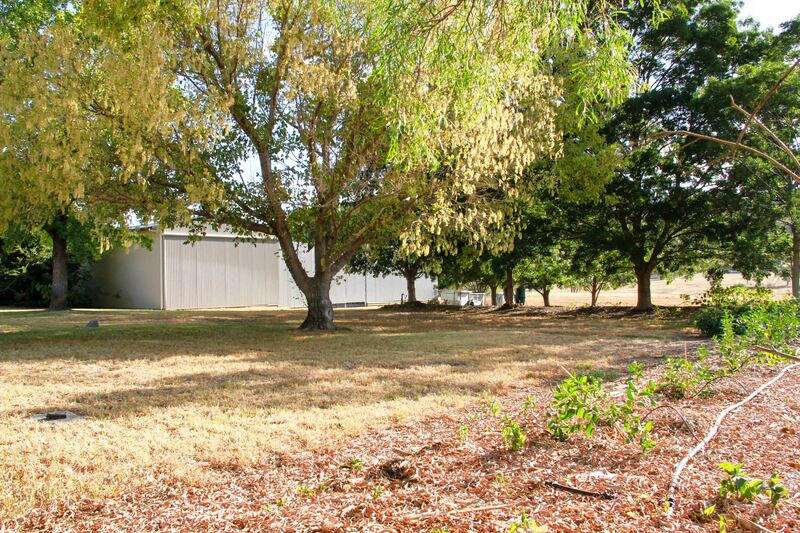 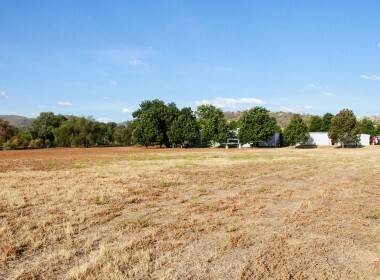 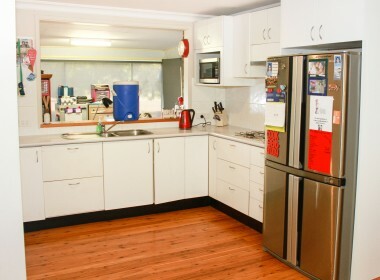 This property is a unique buy given it’s vast sheds and proximity to Tamworth’s town centre. 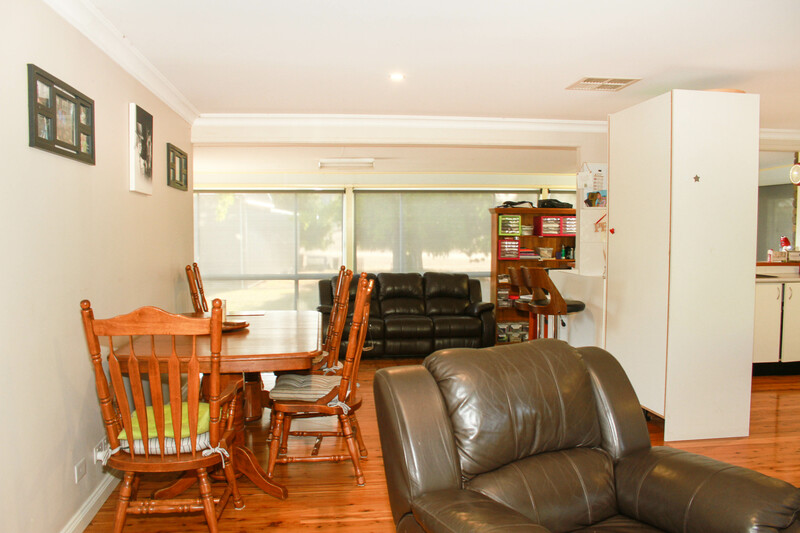 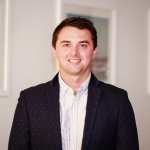 The home business is very profitable and reputable in the Tamworth region and surrounding towns. 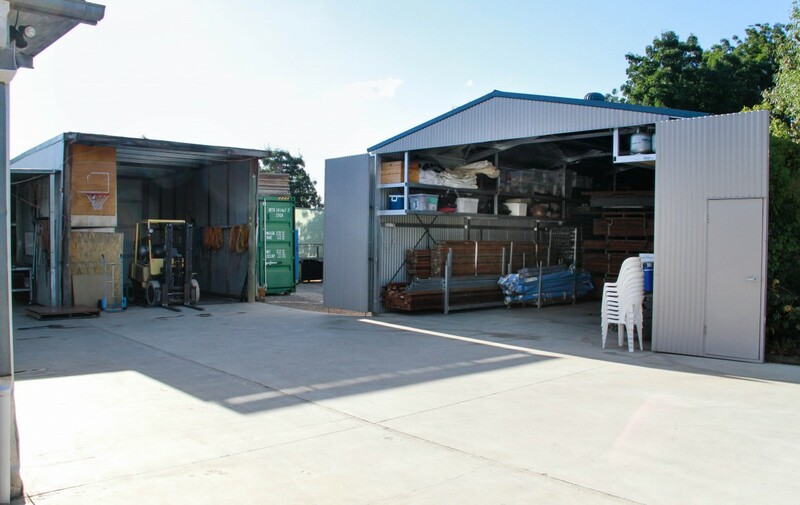 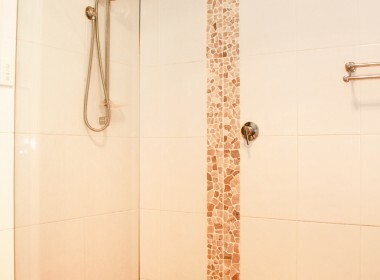 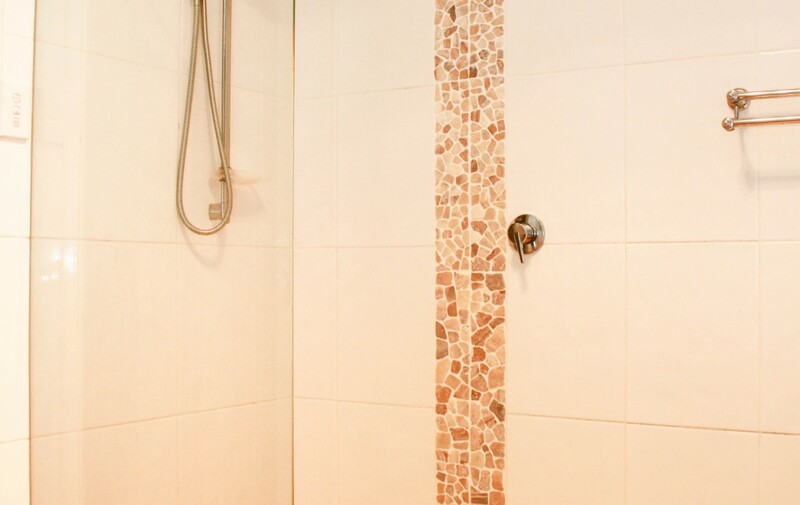 The perfect opportunity to secure a quality property and business awaits your inspection.